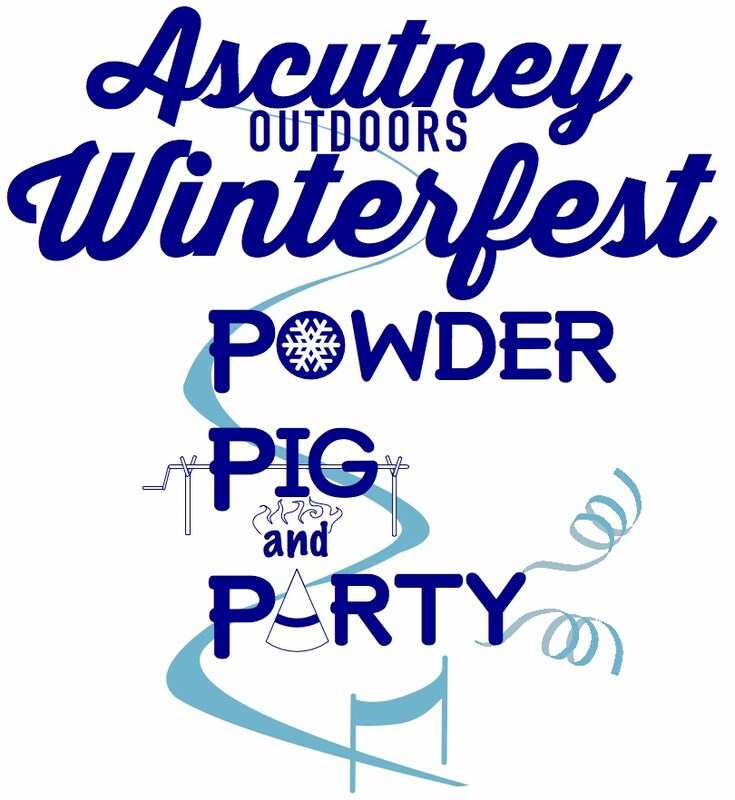 On February 23, join Ascutney Outdoors, in partnership with Brownsville Butcher and Pantry and Harpoon Brewery, for a day of festivities including ski racing, tubing, a pig roast, and an evening party with live music by Frydaddy. There will also be raffle items and a live auction. Mark your calendar for a day of good food and fun on the mountain! 7-10 pm: Dance Party: Local favorites Frydaddy will be rocking the Ascutney Outdoors Center Saturday night! Frydaddy has served up a spicy gumbo of rockin’ soul in the Upper Valley for close to thirty years. Speaking of spicy, Brownsville Butcher and Pantry will be back at it again, this time serving up a chili bar. Tickets for the dance party are $45 per person. Cash bar with beer and wine will be available. Ski Race Registration: Pre-Registration $10; Same-Day Registration $15. To pre-register or for more information, contact Erika at [email protected].